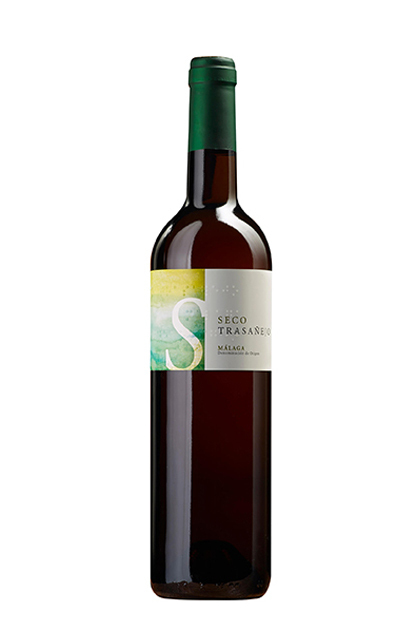 Pedro Ximen comes from Malaga Mountains area. Decomposing slate is the type of soil in this area, where the plants grow and the grapes mature to get an extraordinary quality fruit. It is a mountainous region with impressive rugged hills on soils covered with decomposing shale. The climate is warm and dry. Maturing and aging: 19 years in very old American oan barrels. Color oro viejo y brillante cOld gold colour, brilliant with golden flashes. Intense nose where we can check oxidative ageing, fine wood, toasted almonds and coffee. Persistent in the mouth, fresh with saline notes. Perfect wine for the aperitive and after dessert.